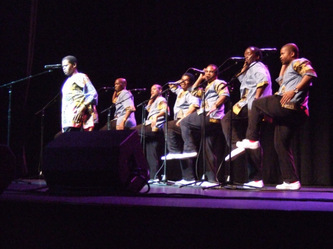 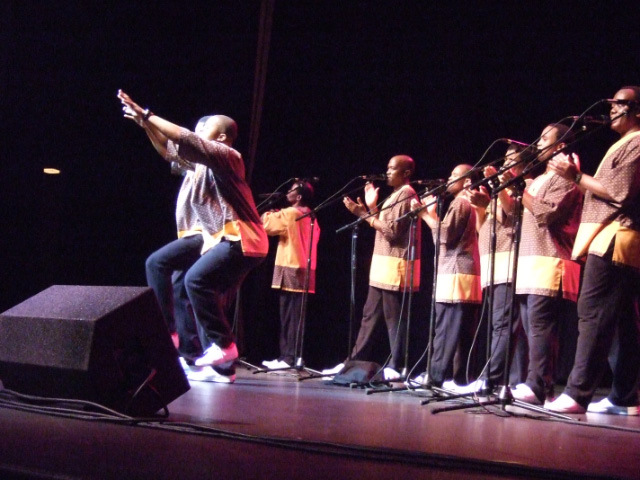 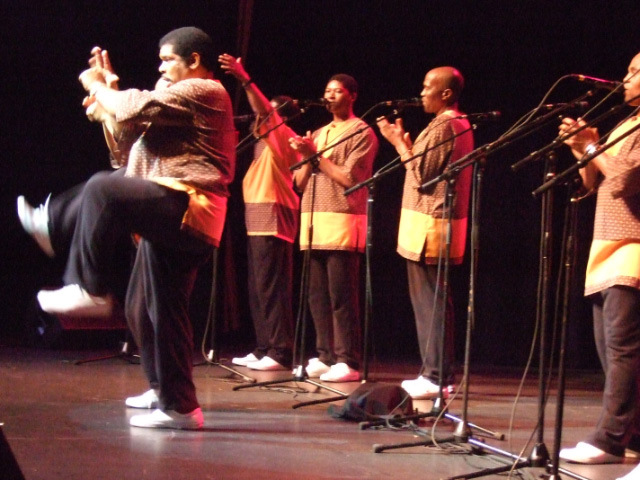 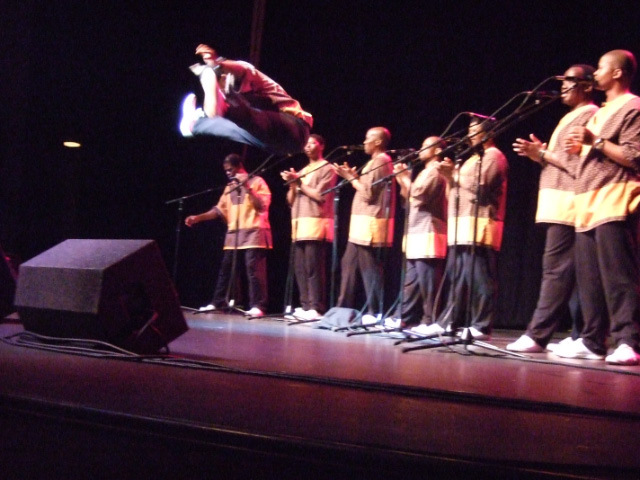 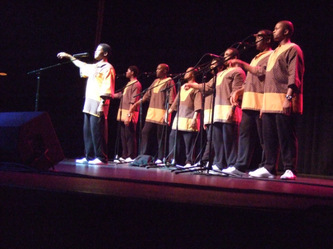 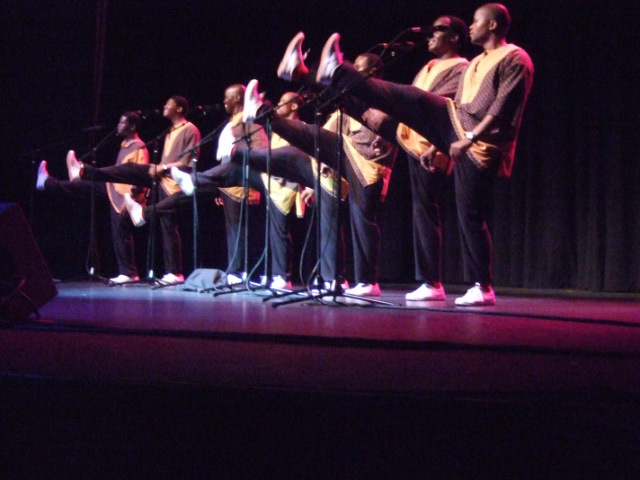 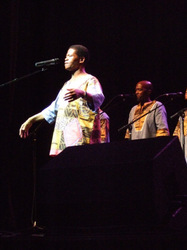 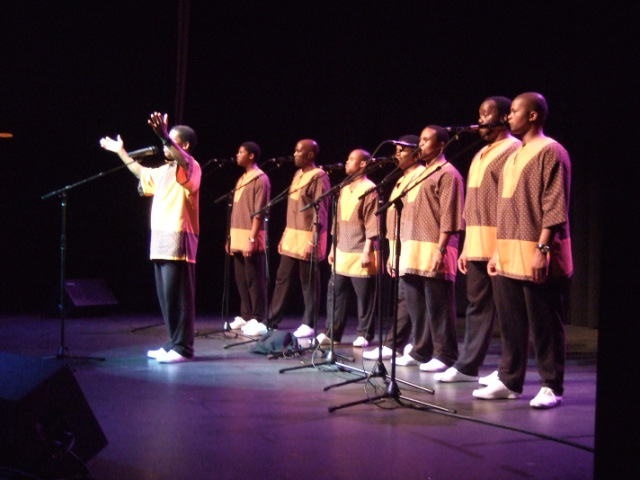 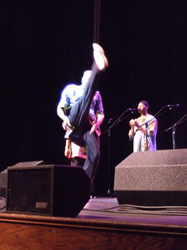 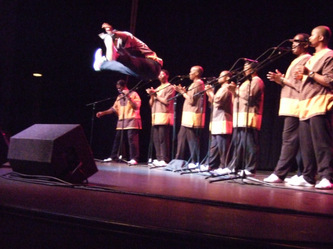 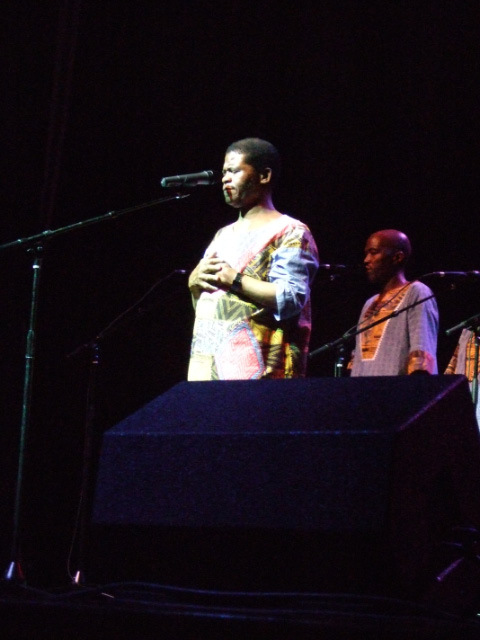 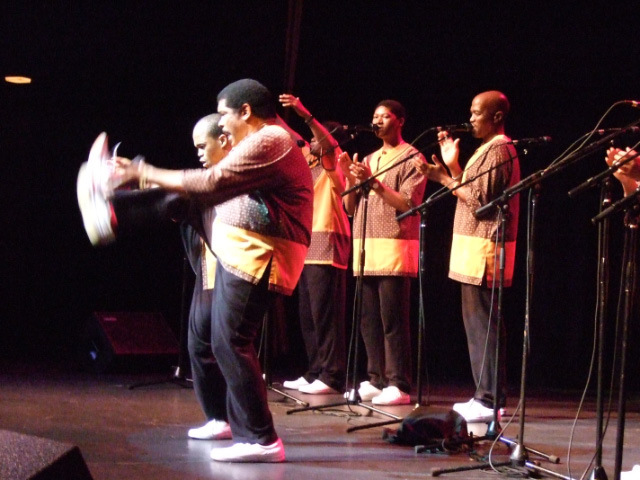 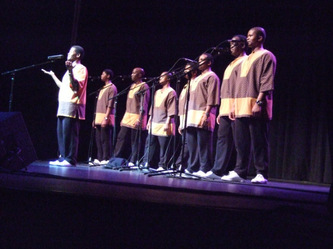 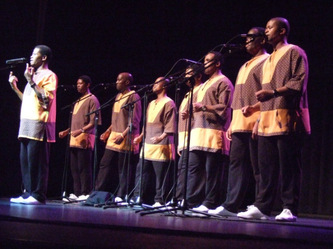 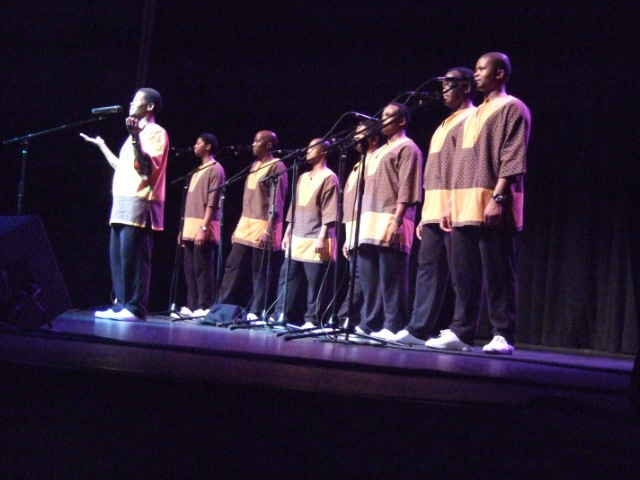 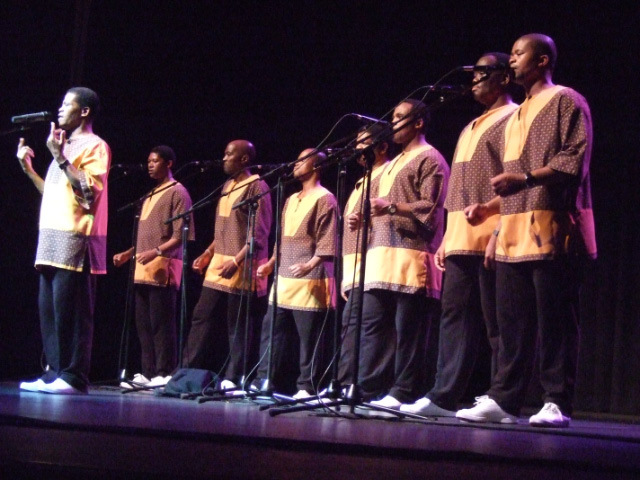 We saw Ladysmith Black Mombazo at Monmouth University in October 2007. Front row! 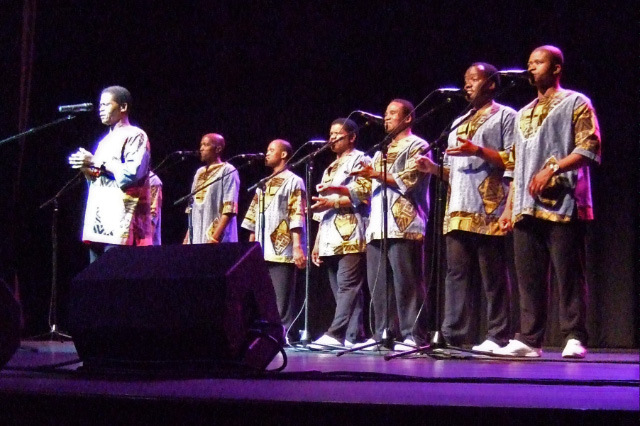 These are the guys who backed Paul Simon on the Graceland album. 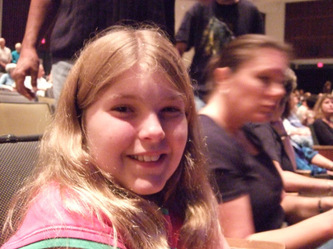 Great show too, and they referenced Kristen at one point.